Melanie Peterson - Cool Hand Luke’s ~ No Cover! Cool Hand Luke’s ~ No Cover! 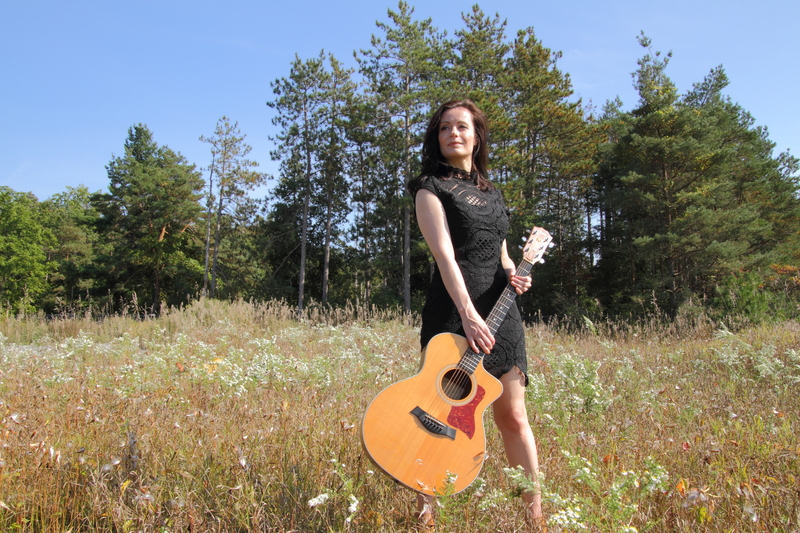 Melanie Peterson makes her musical debut at Cool Hand Luke's in Niagara Falls on August 29th! If you are looking for good times, good food, and good music, look no further! She'll be playing mostly original songs, with a few well chosen cover songs thrown in for spice.